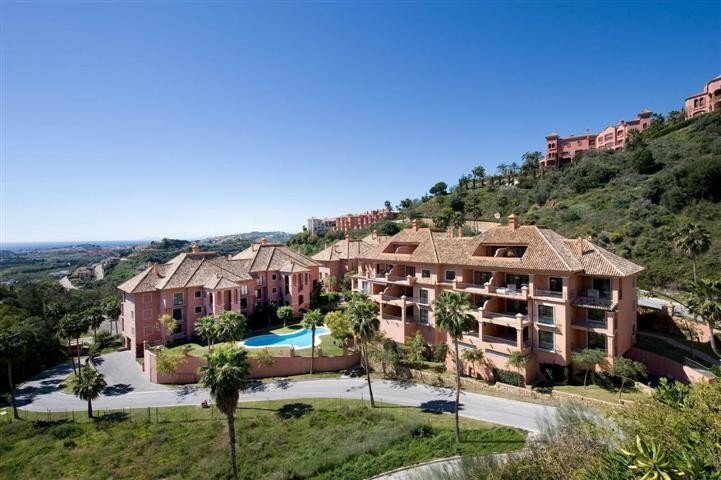 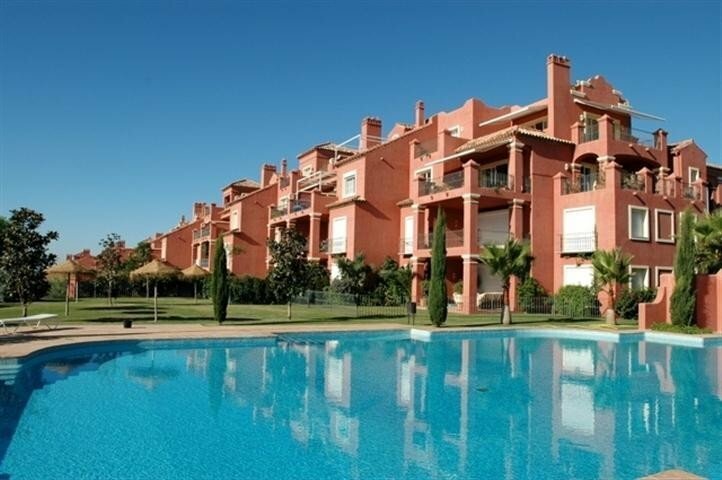 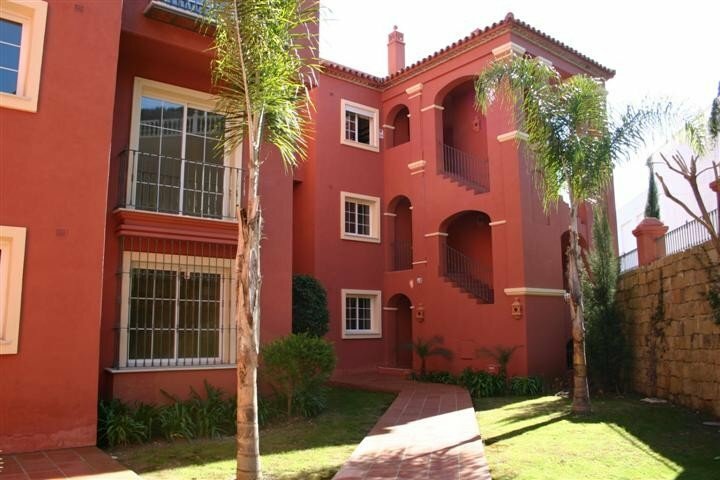 Unique quality apartments and penthouses with 2, 3 or 4 bedrooms complemented by the added value of free golf membership to La Quinta Golf. 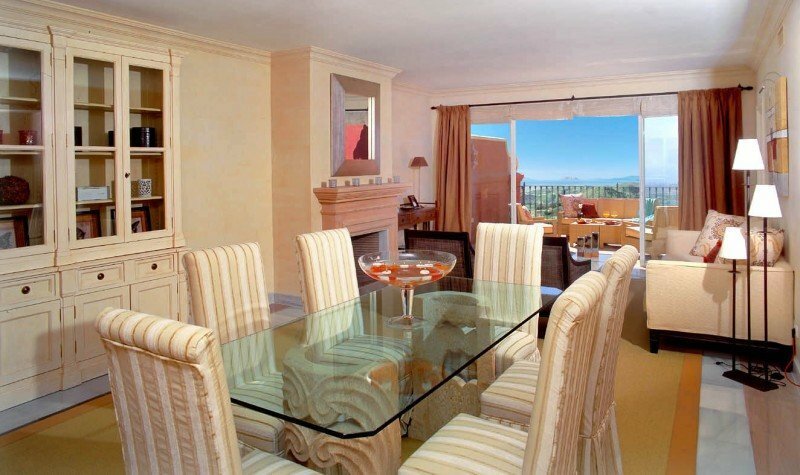 Located west of Marbella, Monte Halcones is the perfect choice for golf enthusiasts as it is surrounded by three prestigious golf courses. 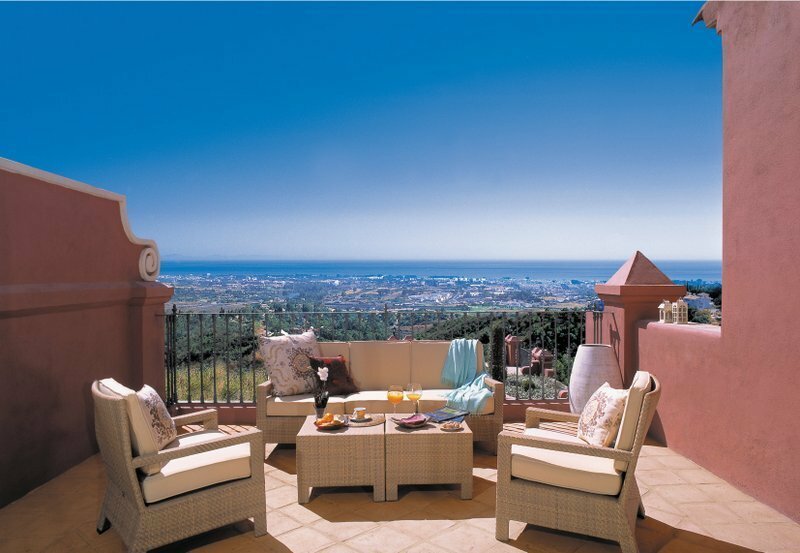 Located within a quality gated development offering a Mediterranean style with a selection of luxury properties in an unsurpassable setting with spectacular views of the Mediterranean Sea, Gibraltar and the African coastline. 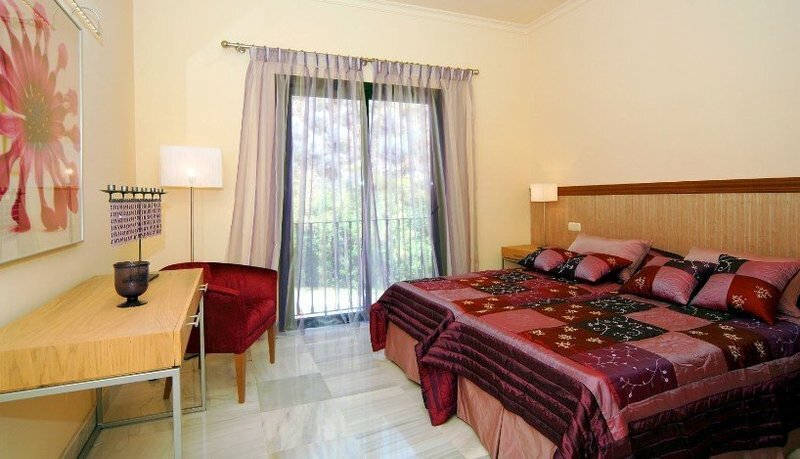 Two minute walk from a commercial centre where you can find restaurants, supermarket, bank, etc. 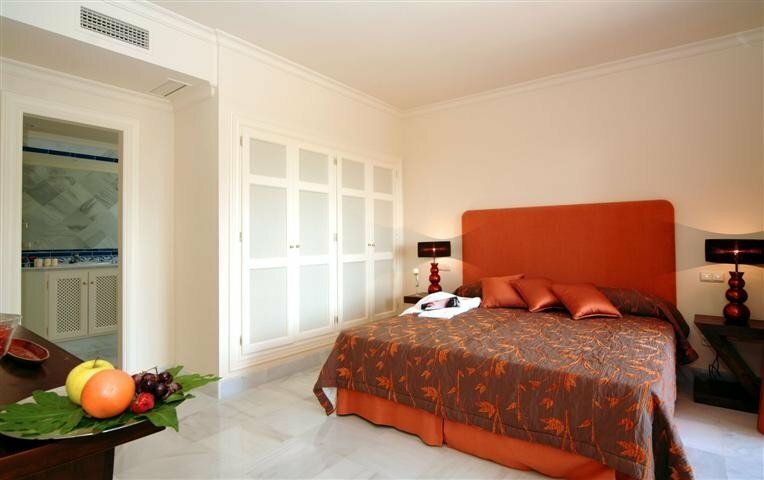 Only 5 minutes drive from Puero Banus and 30 minutes from the airport.